At some point yesterday, textures in the Scene editor started behaving oddly (going to a uniform colour, rather than a texture). 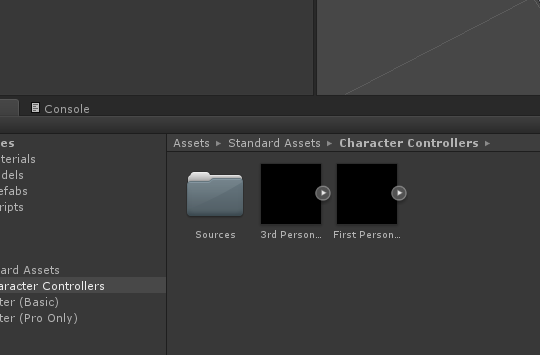 At the same time or shortly after, I noticed that the icons in the asset list were all black. I'm running a Windows 8.1 64b machine. Graphics is integrated Intel + GeForce 765M. I have a windows 8.1, 64b PC too, and I have just run into a similar problem with one of my scenes that I'm working on, where the diffuse/albedo textures and all other texture maps have suddenly just stopped appearing in scene view and game view. All I see is flat colors on all the meshes. I am not sure why. But for me, the icons still display correctly and so do the materials in preview, at least for now. But those same materials look flat in scene view, when applied to a mesh. Restarting Unity and restarting the PC, did nothing. Updating Unity to 5.0.2 didn't help either. I also tried changing quality settings but no luck. Have we encountered a bug worth submitting to the Issue Tracker, or are we just missing something obvious? Either way, somebody please help. Sorry for posting this as an answer, I know that's not the standard thing to do, but I figured that posting here instead of as a separate question, might draw more attention to the problem.